No two feet are the same. Every person has an individual set of anatomical and biomechanical circumstances associated with their feet and lower limbs which require consideration in choosing the correct fit for skiing and snowboarding. 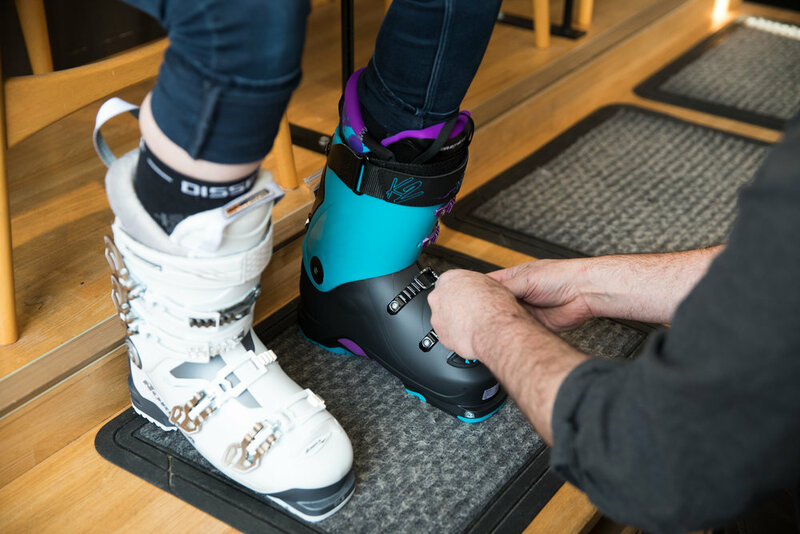 Each boot model by the various brands has been designed to accommodate for the needs of certain skier/rider type, with a certain 'average' or 'general' fit that is unique to that style or model. This produces a situation where there are hundreds of models and styles on the market that all fit and ride slightly differently to each other. 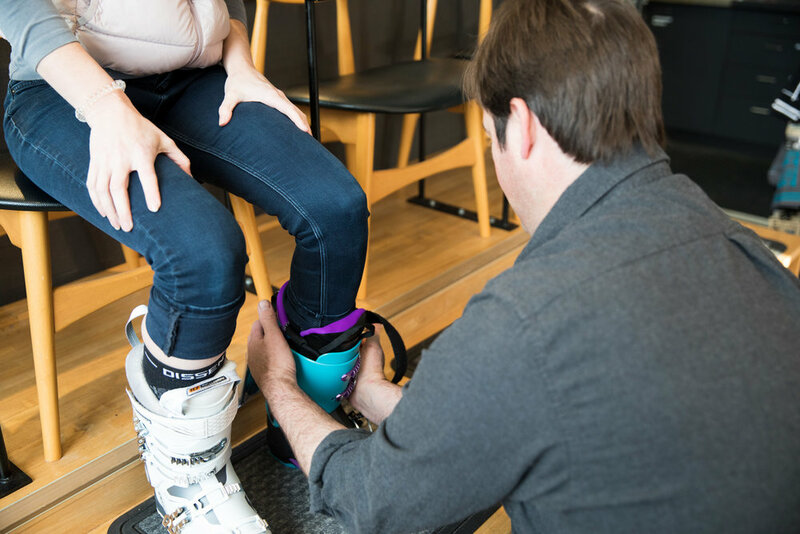 The job of the boot fitter is to guide you to the best of their abilities to match your skiing needs with your individual anatomical and mechanical circumstances.